The Ballyrafter House Hotel is a real favourite due to its cosy pub and exceptional restaurant, which serves local foods and fresh fish. The town of Lismore was once the home of the Earls of Cork, most unforgettably the Bachelor Duke of Devonshire. The high sea cliffs and small villages & bays of the coast cover the wave sculpted inlets, which are perfect for a quick swim or just to explore. The elegant town of Lismore shows off some of its great features, such as the First Millennium Cathedral and the Old Courthouse, which has now become the Lismore Heritage Centre. 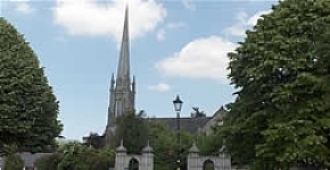 These are fantastic places to visit and experience the rich history of the town. 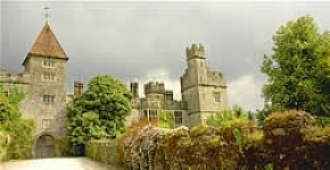 The town of Lismore was once the home of the Earls of Cork, most unforgettably the Bachelor Duke of Devonshire. 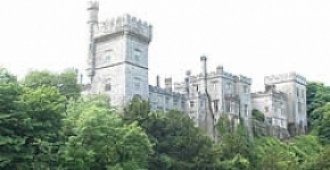 In the early 1800’s he was the wealthiest man within England and he put much of his funds into Lismore Castle. 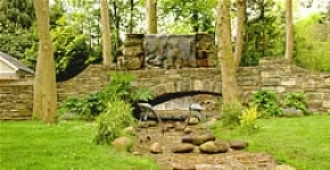 You can pay a visit to the Castle’s beautiful gardens and grounds, or even play a round of golf on the course which is located around the Castles surroundings. Virtually untouched and with its vast history, the Irish nation has declared Lismore a Heritage town. 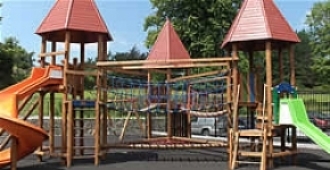 In the third millennium, Lismore has transformed older paths and formed a brand new park in the very centre of the town. Here can be found an outstanding playground for the kids, with fabulous fountains and streams. The town itself is dense and contains a variety of unique shops and stores. Very little areas in Ireland offer so many excellent and highly recommended restaurants to choose from. 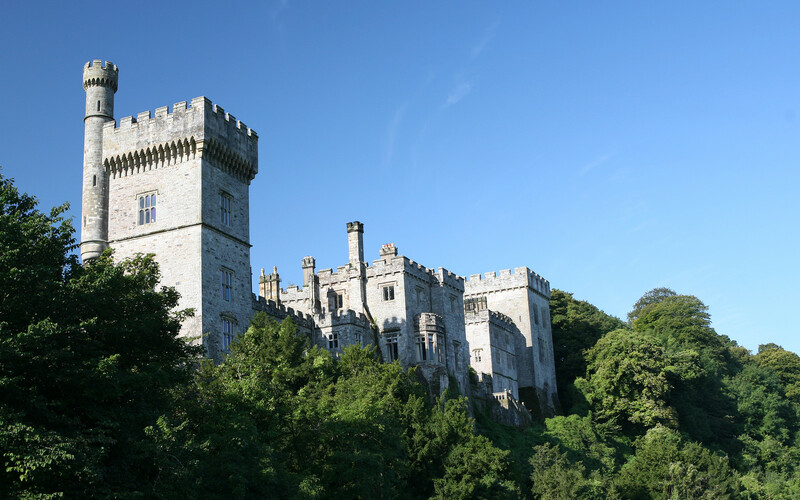 Basically to sum it all up, Lismore is an exquisite and charming place for any holiday. 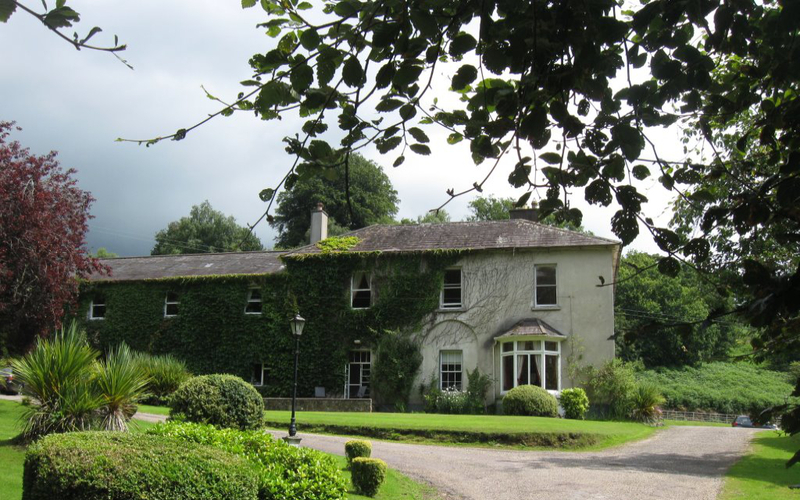 Here at Ballyrafter House Hotel we can cater to all kinds of functions and events, from weddings & christenings to business meetings and banquets, we cover it all. Our well sized Courtyard room can accommodate up to 90 guests and features a beautiful conservatory with a Georgian stone design.